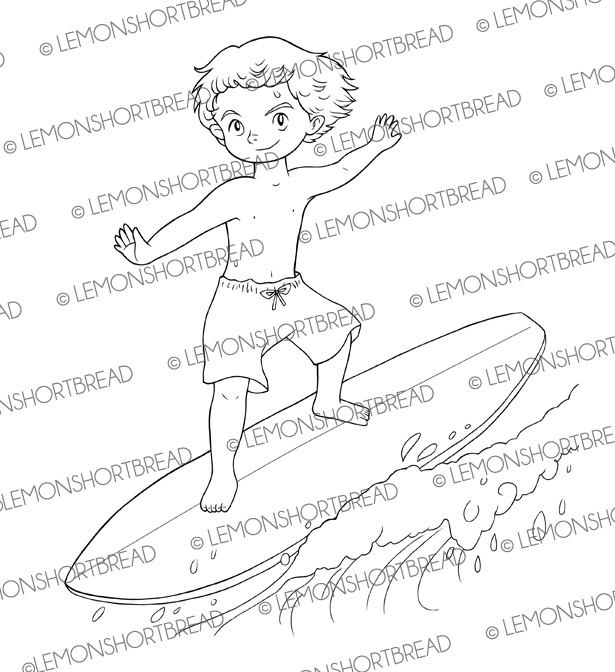 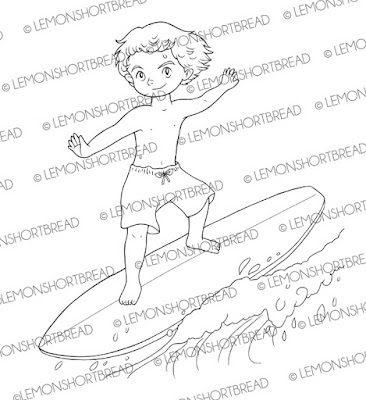 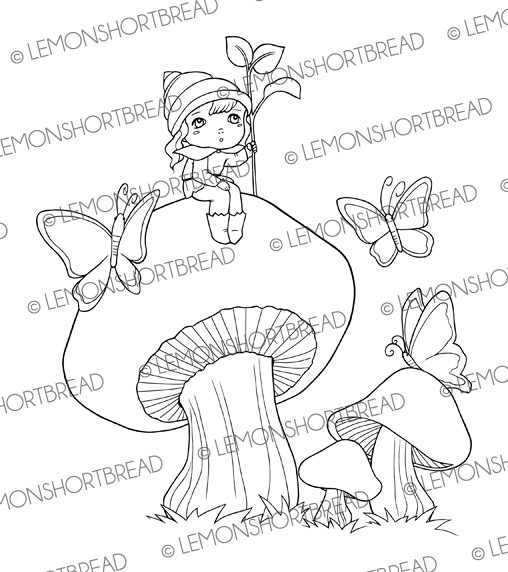 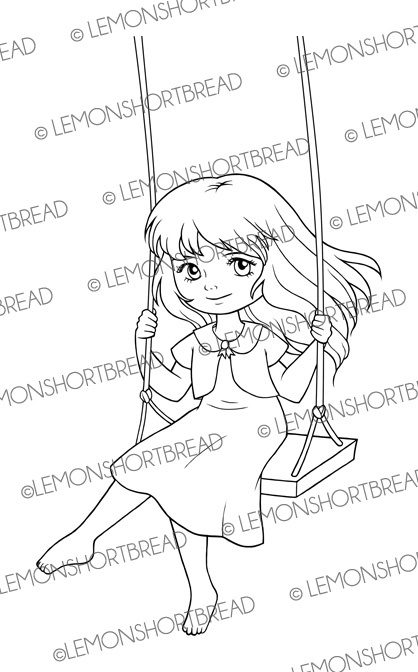 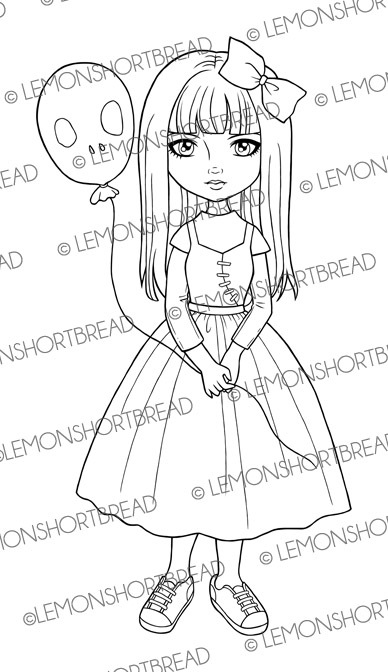 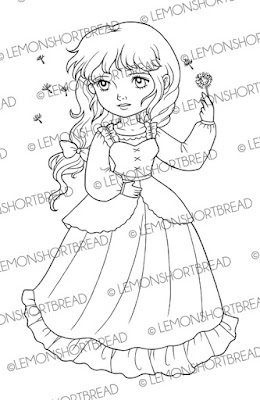 Here are the new digi stamp designs that I have been working on for the past month! 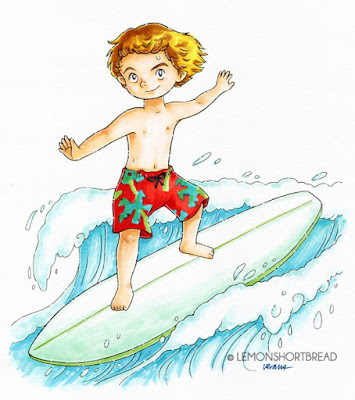 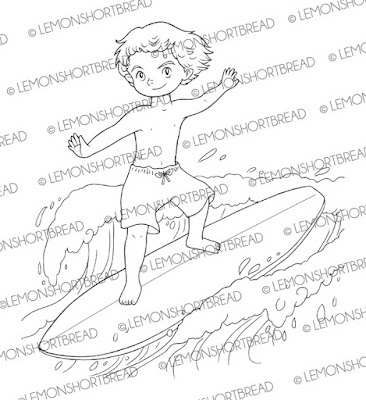 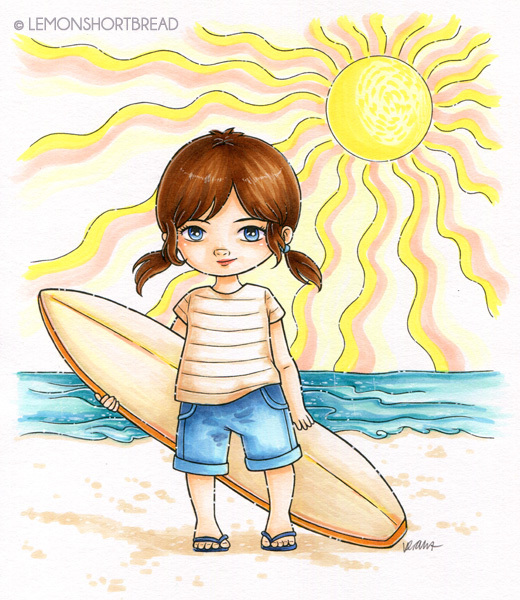 They include fashion girls, surfing kids and thematic scenes. 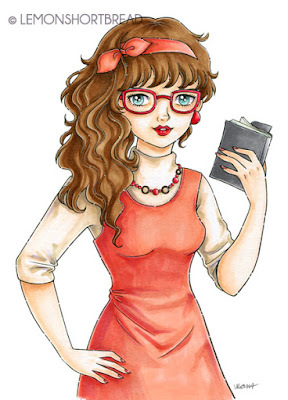 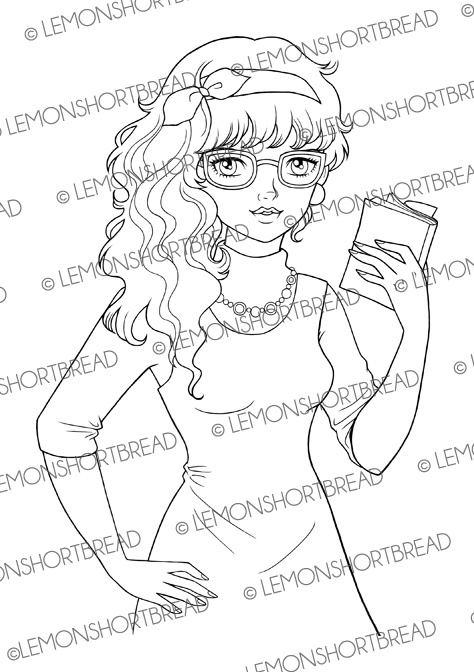 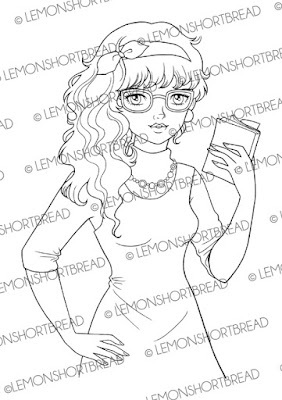 70s inspired cute girl in glasses. 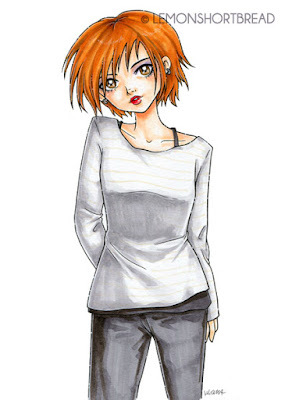 Modern girl with slouchy shirt. 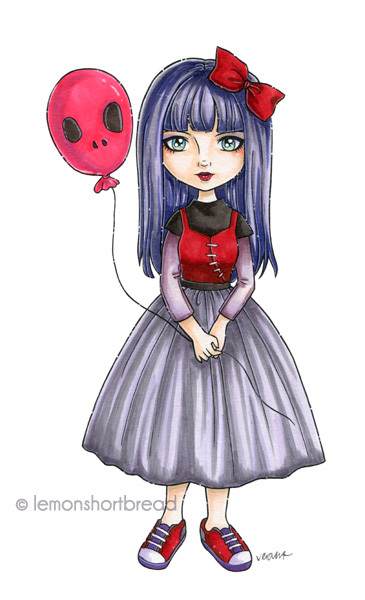 I wanted a cute goth girl! 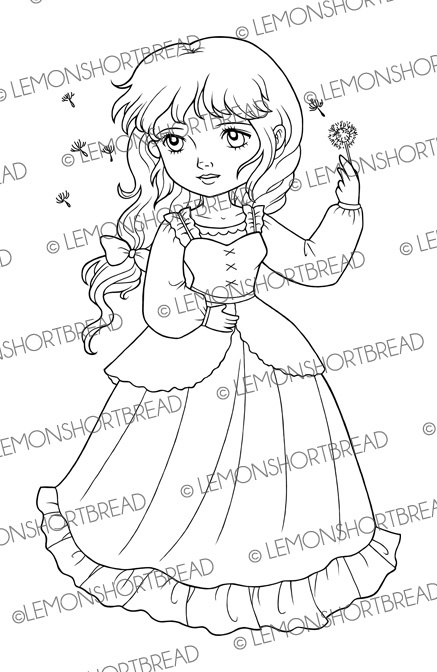 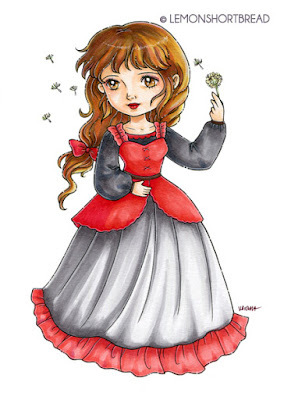 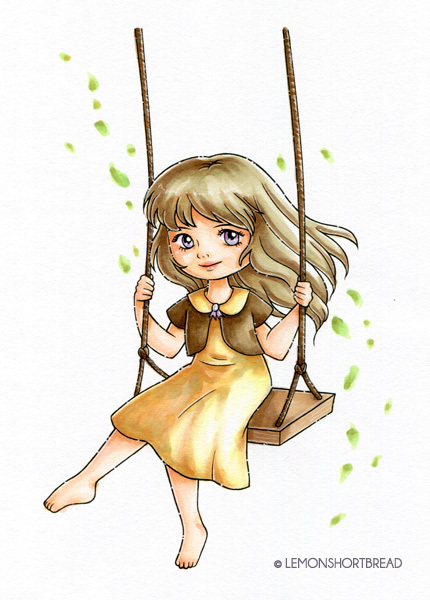 This digi comes with a version without the background as well. 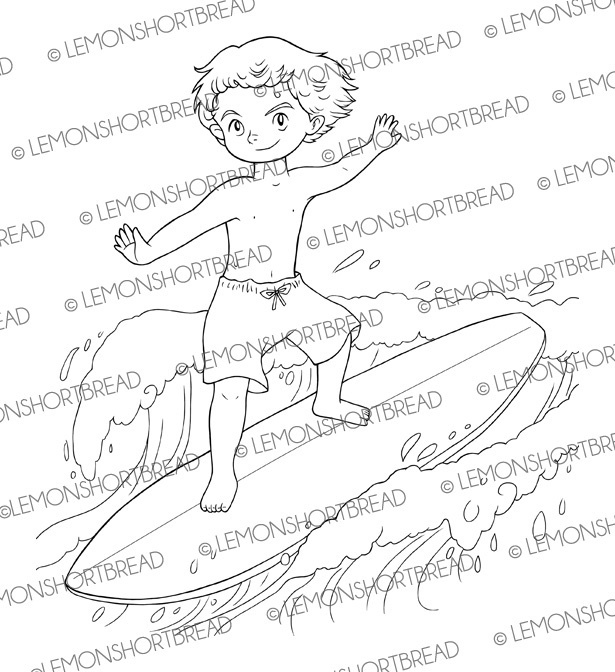 This digi also comes in two versions, one has no background waves. 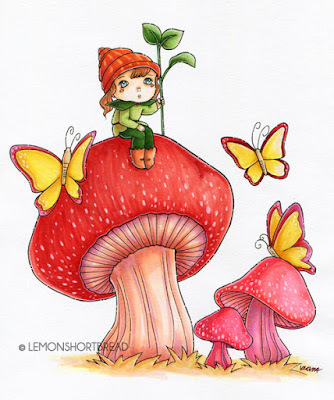 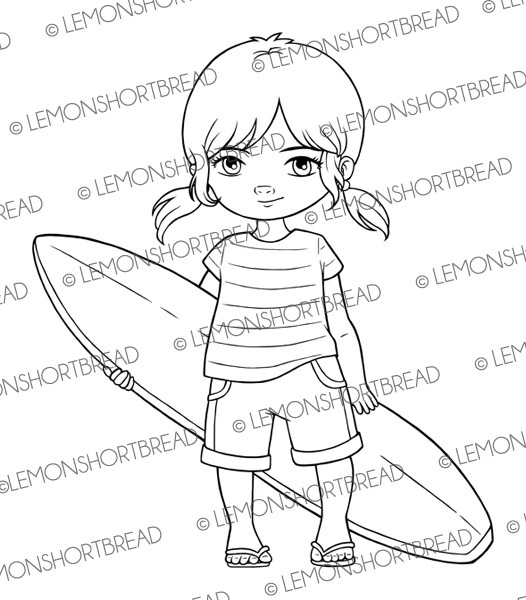 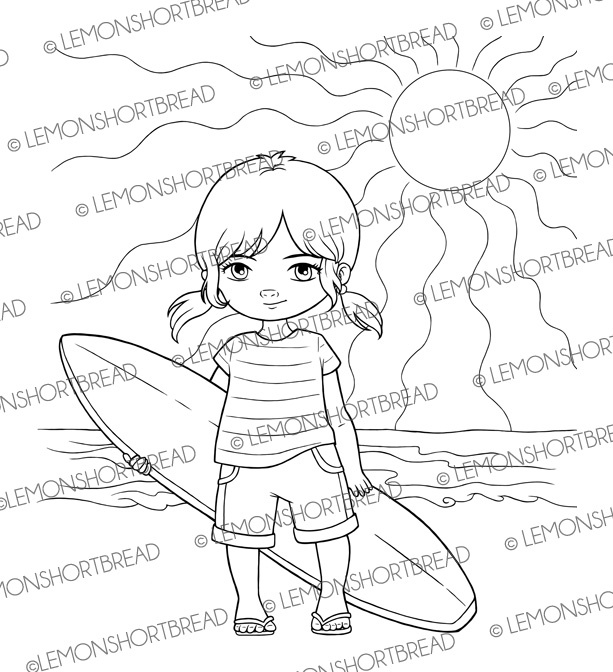 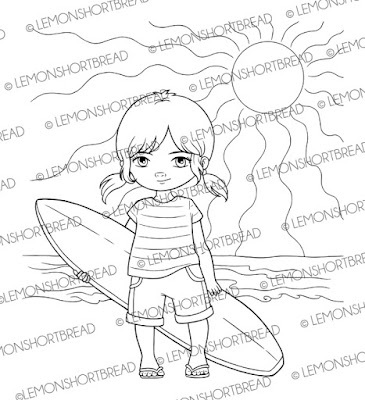 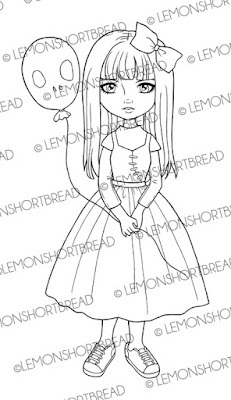 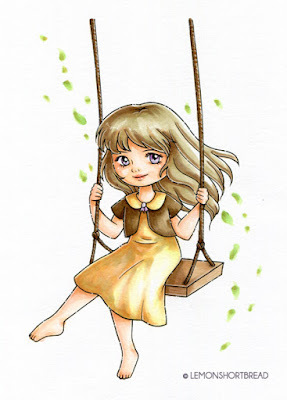 These summer digi stamps are quite cool.I am planning to paste these stamps on my notebook.I would be so happy to see these cute stamps on my notebook whenever I open it.